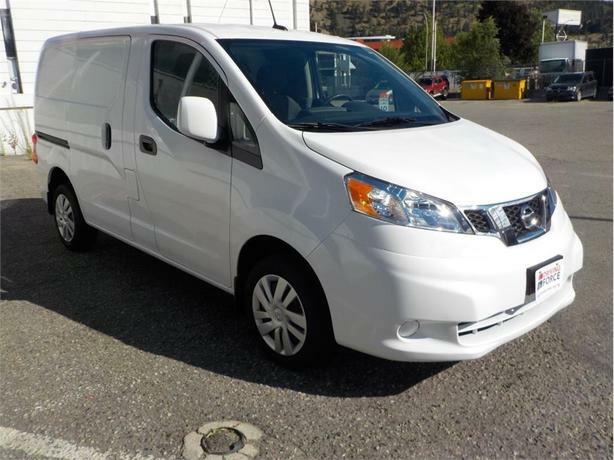 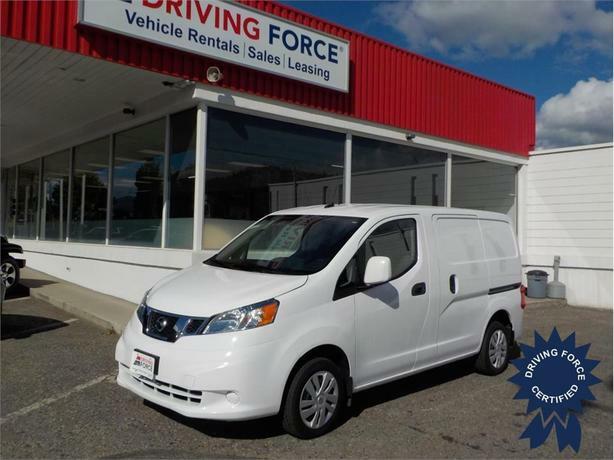 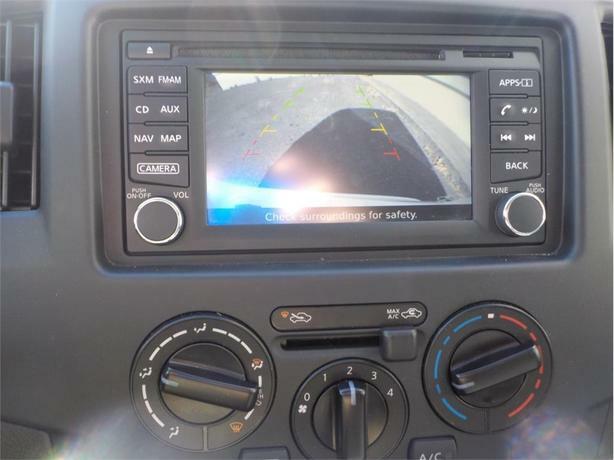 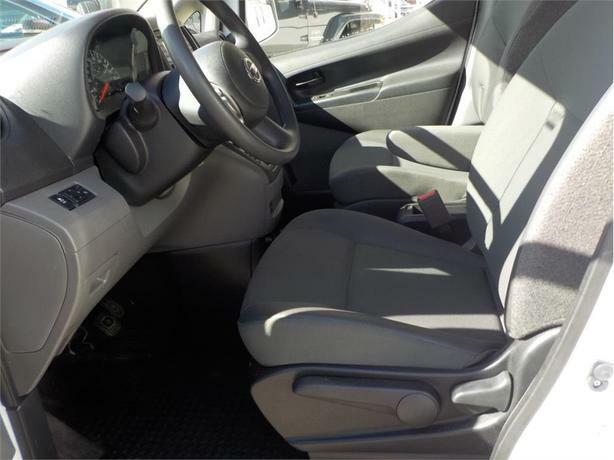 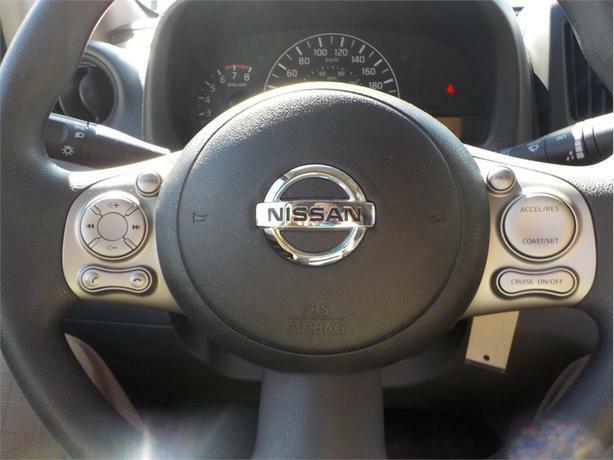 This super low mileage 2017 Nissan NV200 SV Cargo Van is ready to work. 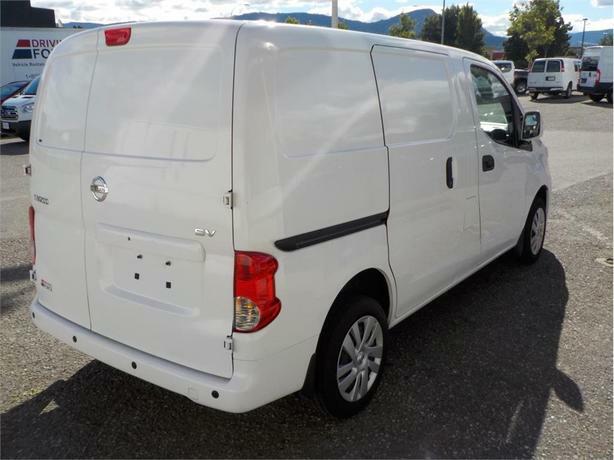 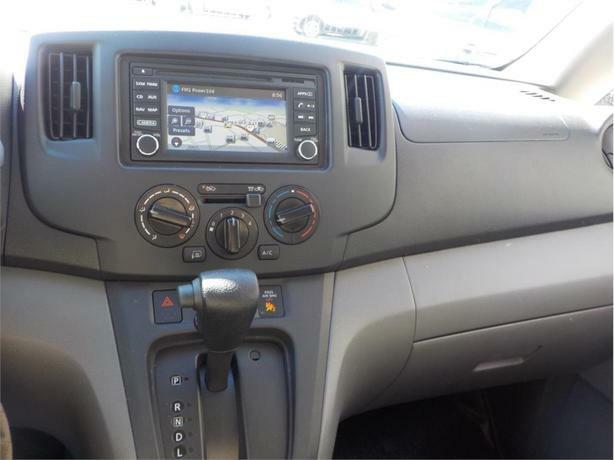 Comes fully equipped with cargo protection barrier, backup camera, navigation, Bluetooth streaming, hands-free calling, dual sliding side doors, fuel efficient 2.0L 4 cylinder gas engine, CVT automatic transmission, front wheel drive for excellent traction in the winter months, low floor loading height for ease of use, 1338 lbs payload rating, steering wheel audio controls, clean CarProof vehicle history report, balance of factory warranty, 2 sets of keys, fresh service, and 120 point inspection. 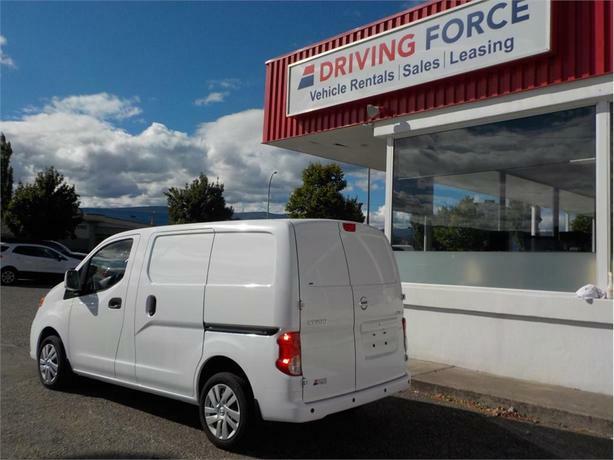 If you're looking for a Nissan NV200 or Chevrolet Express City call one of our fleet specialists today and experience the DRIVING FORCE difference today.